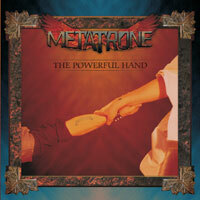 Metatrone is a progressive power metal band from Italy. It's a band which has solid roots in the eighties and the wish to combine the Italian classic/power tradition (Labyrinth, Vision Divine) with the American progressive sound (early Fates Warning, Queensrяche), adding to the music a very particular edge given by Metatrone's fine Christian culture. Definetely worth a listen, with a special mention for singer Jo Lombardo’s amazing performance. 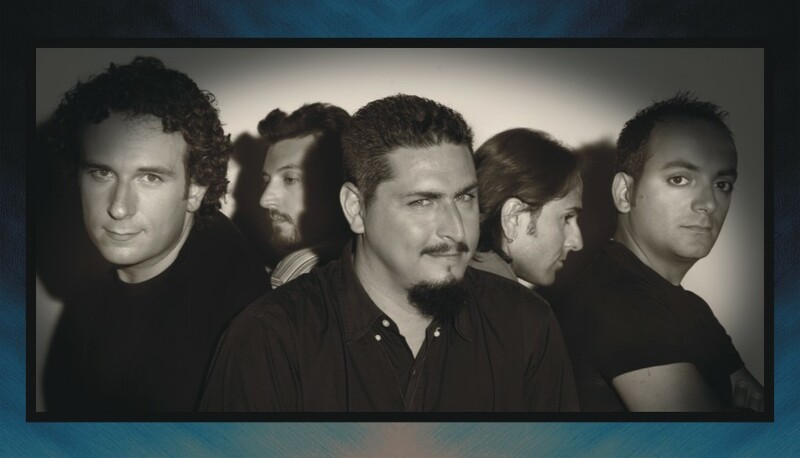 "The Powerful Hand", the band's debut album, was released by Scarlet Records in November 2006.